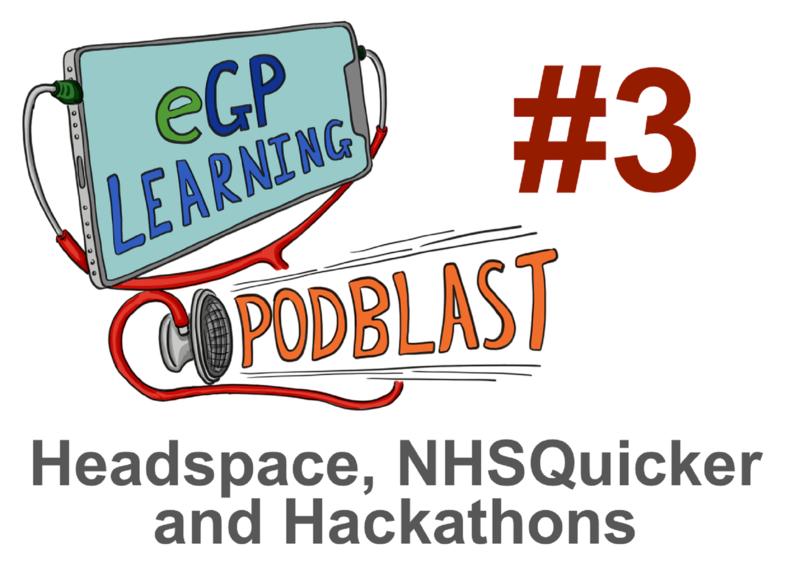 Welcome to the eGPlearning Podblast episode 3. 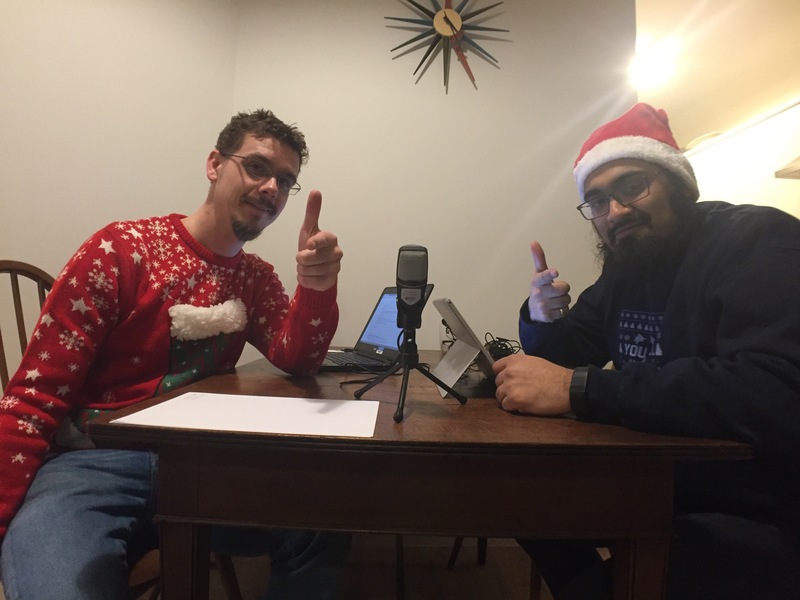 This episode begins with a review of our previous episode and then we cover the mindfulness app Headspace (4.12), NHS hackathons (14.20), and NHS Quicker app (21.30). We also talk more about the concept of using digital triage and AI in a primary care setting (17.30). The podcast format is free and easy listening with further support our show notes as below. We hope you find this useful, spread the word and engage with us. Please comment below. Feedback from Dr Sonali Kinra @SonaliKinra and Nottingham City GP Alliance @NCGPANottm and members of our local Nottingham LMC (@nottslmc). Indirect feedback from Dr Mike Farquhar (@DrMikeFarquhar) on Sleepio and an alternate resource: a book by Colin Espie : Overcoming Insomnia and Sleep problems: A self help Guide using Cognitive behavioral Therapy. Until end of Jan sign up for a 40% discount. An app for iOS and Android giving live waiting times for A&Es and Minor Illness Units in Devon and Cornwall. South Derbyshire CCG services wait times.